There have been marked improvements in dental care over the years. As well as the increasingly sophisticated tools available to dentists, public awareness of the importance of good dental hygiene has expanded. Despite this, millions of people still suffer from the loss of teeth due to decay, gum disease or injury. 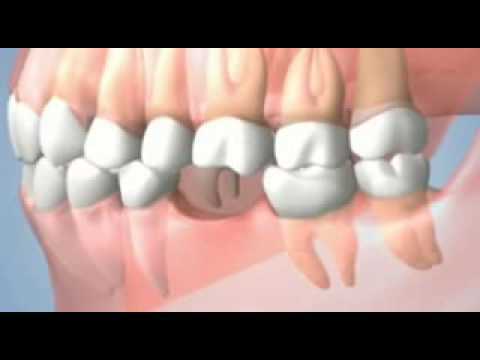 Missing teeth have traditionally been countered with bridges and dentures. But dental implants are a modern alternative to dentures that are becoming more widespread. These implants are used to replace tooth roots, providing a foundation for fixed or removable replacement teeth. The fact they can be made to match your own teeth is an added bonus. The clearest benefit is the aesthetic consideration. Because implants are designed to take on the appearance of your natural teeth they are completely unnoticeable to anyone else. They fuse with your bone structure, meaning they are a permanent fixture. One aspect of dentures that consistently grates with wearers is the discomfort. Poorly-fitting dentures can slip, leading to embarrassment, especially when this affects speech. Implants make it far easier to chew food compared to dentures. Because implants fuse with your own teeth, you are able to eat all your favourite foods, no matter how chewy or crunchy, without suffering any adverse issues or pain. Implants will last for a long time – with sufficient care, there is no reason why you would ever need implants replaced at all. The sheer reliability of implants is really what puts them head and shoulders over dentures. They are a permanent solution with no need to ever remove them or to use adhesives to keep them in place. Because of this they really improve self-esteem. Another huge advantage is in oral health. Unlike a tooth-supported bridge, inserting implants doesn’t require other teeth to be reduced. This ensures more of your own teeth remain intact, with benefits to your long-term dental health. Implants allow far greater access to your teeth when it comes to brushing and flossing. The rates of success with implants do vary, depending on the location within the jaw. Overall, the success rate is at least 97%. As long as you are in general good health with regard to routine dental surgery, you will qualify for dental implants. You need to have good, healthy gums and enough bone to form the foundation for the procedure. Good oral hygiene and a regime of regular dental visits are also recommended. If you fall into higher risk categories – if you suffer from diabetes or heart disease, or are a heavy smoker – you will need to be assessed individually. The same goes for anyone who has had radiation treatment to the head or neck area. Your dentist will always be able to advise you about the best course of action. 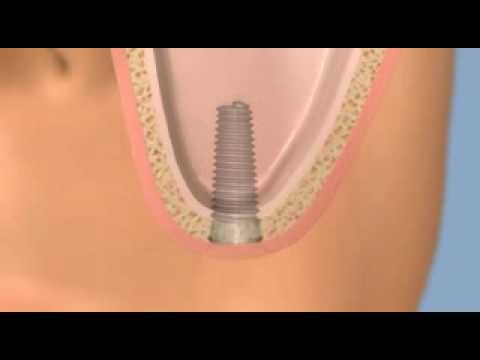 What type of implant treatments are available? There are many ways to replace multiple missing teeth to improve aesthetic appearance and functionality. Multiple single-tooth implant restoration is one of the most popular options along with an implant fixed partial denture, which is also known as an implant bridge. Other options include a removable partial denture or a conventional fixed partial denture. 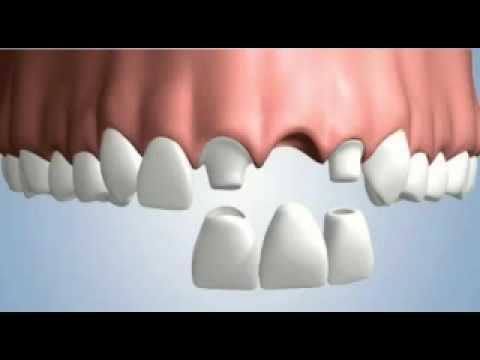 If all of the teeth in one or both jaws require removing then a fixed full-arch bridge can be created to attach to implant replacements. The second best option is an implant overdenture. 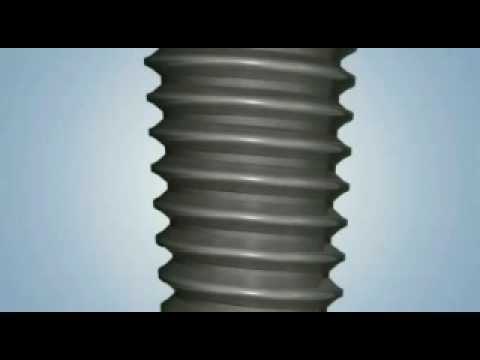 The All-on-4 dental implant technique is a cutting edge implant placement and denture creating procedure developed by Nobel Biocare, one of the biggest implant manufacturer of the World. The All-on-4 dental implant treatment help to create an alternative solution to loose traditional dentures or for the less sophisticated removable implant retained dentures. An Implant-assisted removable partial or full dentures (IRPD) involve a few strategically placed implants which are spread across the area of missing teeth. An other option is an implant overdenture that offers stability and preservation of a complete denture set. This device fits over a dental implant and features many different attachments.